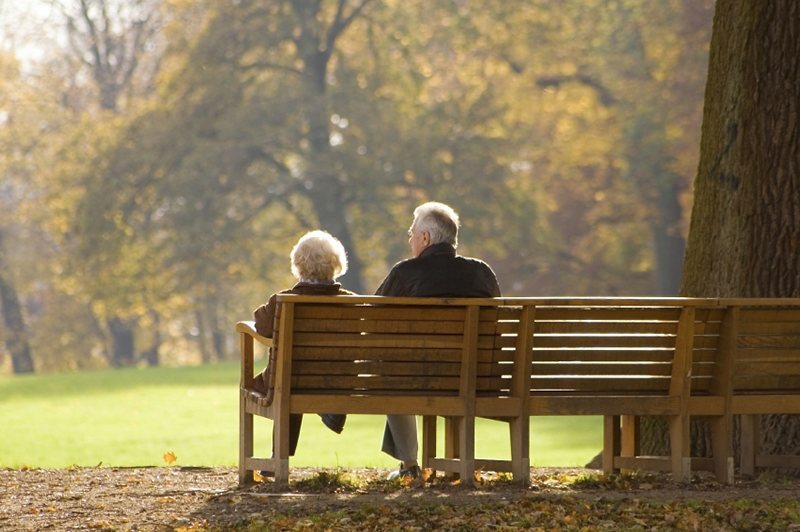 Garden State ElderCare is committed to quality home care and professional geriatric care management. Through our customized care management services, we strive to provide personal care and superior services to satisfy individual and family needs on multiple levels. We take pride and remain committed to our clients. We are capable of rendering highly dependable personalized care plans. We provide full assessments in order to determine the level of home care that is needed for each client. We also provide comprehensive assessments to establish the need for ongoing care management services. We provide 24/7 on call telephone assistance service to all of our clients throughout the year. On receiving a request for our home care services, we offer an initial complimentary consultation. A Social Worker and a Registered Nurse meet with the family/client to better assess and evaluate the situation. Based on the discussion and an initial evaluation of the client’s personal and medical needs, our geriatric care specialists develop a plan of care in collaboration with the client’s physician. Post assessment, the next step is to confirm the plan of care and review all service agreements for the client and his/her family. 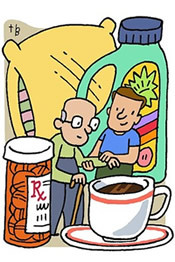 Providing medication management; to insure clients take all medications in proper dosages. We understand that quite often; our elderly and their families require guidance to be able to navigate the healthcare system and efficiently locate resources when needed. Our Geriatric Care Managers consist of social workers and nurses. We provide an assessment and develop a realistic plan of care. Our Mission and what we are most passionate about is caring for the Seniors who cared for you when they need it the most.